Applications to Swarthmore dropped this past admissions cycle because of the school’s supplemental essay requirements. After a decade of experiencing more and more applications each year, applications to Swarthmore dropped this year. In fact, applications to Swarthmore dropped by 16% for this most recent applicant pool. 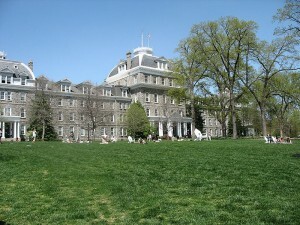 It was, according to Swarthmore’s longtime Dean of Admissions, Jim Bock, “the largest application swing,” as reported by “Philly.com” in an article entitled “Applications drop at Swarthmore.” Naturally, Bock wanted to understand why exactly Swarthmore experienced this unexpected drop in applications. So what could it be? For regular readers of our college admissions blog, you likely guessed right. It’s that Swarthmore required students to write two supplemental essays this past admissions cycle and both supplemental essays were 500 words. Many highly selective universities require students to complete one long supplemental essay but some schools require more. Some universities require students to complete a number of essays and short answers (Stanford, Princeton, Yale, Columbia, and the University of Chicago, among so many others). But maybe Swarthmore wasn’t in position to require so much content from students. It clearly disinclined students from applying to these schools. The question is: If these students were so lazy that they didn’t want to write two 500 words essays, would they have attended Swarthmore anyhow if they earned admission? Likely not. But, nonetheless, the school’s admission rate was hurt this year because of the drop in applications and that hurts its “US News & World Report” ranking. 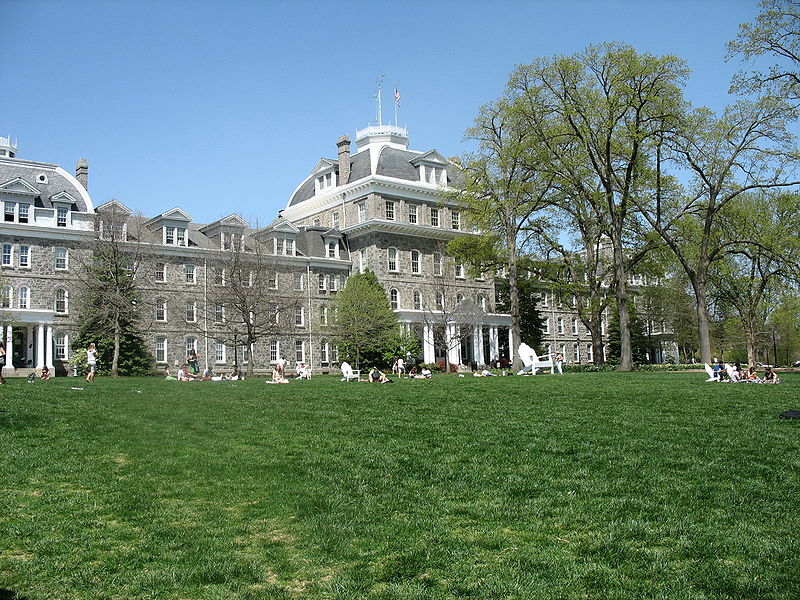 Have a question about admission to Swarthmore? Let us know your questions by posting a Comment below. We look forward to hearing from you! And, while you’re here, check out our compiled Ivy League Statistics.